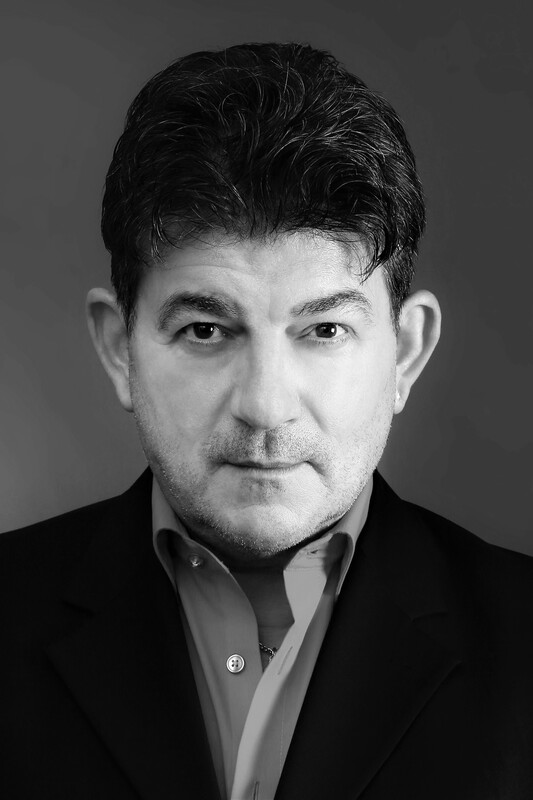 John Altman was born in Reading, Berkshire. An actor, singer, songwriter, author and poet, he is perhaps best known for playing ‘nasty’ Nick Cotton in the popular BBC soap opera Eastenders. He was among the show’s original cast members in 1985 and reappeared in 2014 after a five year absence, but was killed off on the 19th February 2015, as part of the special 30th anniversary episode. His character was also given his own spin-off episode The Return of Nick Cotton in 2000. In the 1979 film The Great Train Robbery John played the part of a pick pocket alongside Donald Sutherland. Later that same year he played George Harrison in the biographical television film Birth of the Beatles. In 1982 John starred alongside Timothy Spall and Gary Oldman in the award winning channel 4 film, Remembrance. For over 30 years John has regularly appeared as a pantomime villain, performing roles such as Captain Hook and King Rat. In 2001, much to his surprise, John won the Rear of the Year Award alongside Claire Sweeney and to this day he has no idea who voted for him. He has been quoted as saying: “It must have been thanks to Nick Cotton’s tight black jeans”. In the same year he also performed in the Leiber and Stoller tribute evening at the Hammersmith Apollo, singing Trouble, which was originally performed by Elvis Presley. In 2001 and 2002 John toured the UK playing Billy Flynn in the long running Chicago – The Musical. In 2003 he appeared in the national tour of John Godber’s stage play Bouncers, playing the part of Lucky Eric. He and three male actors, including fellow soap actor Nigel Pivaro, played 32 different male and female roles – this was a major theatrical workout! John has numerous TV credits to his name including playing Thomas De Quincey in The Ghosts of Oxford Street with Sinead O’Connor, and a rock star in The Paradise Club, alongside Leslie Grantham and Bruce Dickinson from Iron Maiden. In addition he has presented TV game shows such as Up your News and has been a voice over artist for 25 years. In 2012 he appeared in, and won, Celebrity Coach Trip, partnered with fellow Eastender actor Derek Martin (Charlie Slater). John has a passion for music and he plays drums and guitar. He toured with the rock band Heavy Metal Kids during 2011. In 2014 John released a Christmas single called Wild One with the female rock band JOANovARC with whom he has performed at The Borderline in London’s West End, under his ‘rock n’ roll ‘ persona Johnny Altman. Other TV credits include Harry Hill’s Soapington Way, Knight School, No Sweat, Adams Family Tree, Cold Lazarus, The Famous Five, Black Hearts in Battersea, Seekers, Minder, Bouncing Back, Lucky Jim, Life After Death, Take Two, Gentlemen & Players, The Paradise Club, Up Your News, The Ghosts of Oxford Street, TV Squash, Monster TV, Coral Island, Bo’Selecta! and A Child in The Forest. John’s Film credits include The Story Of, The Wager, The First Great Train Robbery, Quadrophenia, Star Wars: Episode VI – Return of the Jedi, The Birth of the Beatles, An American Werewolf in London, Memoirs of a Survivor, It’s Been Real, Dressing Down, The Scarlet Pimpernel, Remembrance, Hell to Pay, 1969, It Could be You, On a Prayer, My Lonely Me, Photo Shoot and Essex Vendetta. In 2015 John won the Best Actor Award for his role as a psychiatric doctor in the film My Lonely Me, at The Washington Film Festival. He has recently completed filming on the UK independent feature ‘Is This Now’ which will premiere at The Cannes Film Festival in 2017. 2016 saw the release of John’s long awaited autobiography ‘In The Nick of Time’ published by John Blake Books. John returned to the wonderful Stockport Plaza and relished winding up all the panto going land lubbers – adults and children alike, as the dastardly Captain Hook in winter 2016.